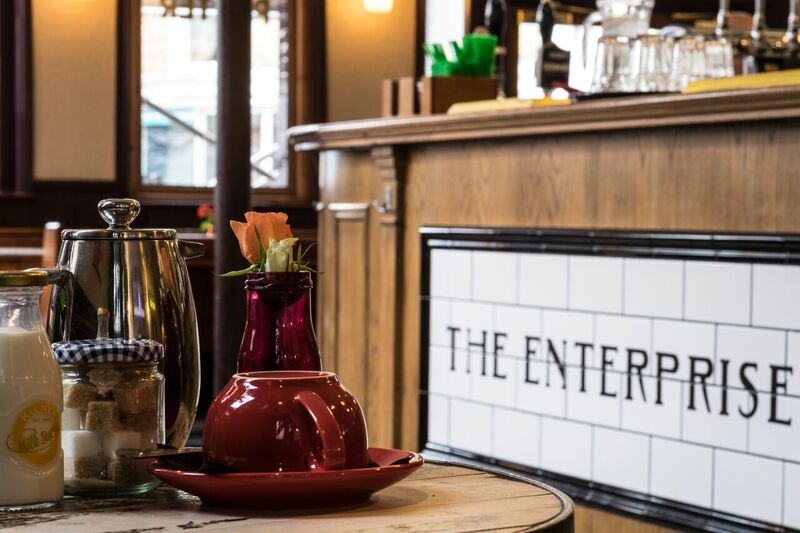 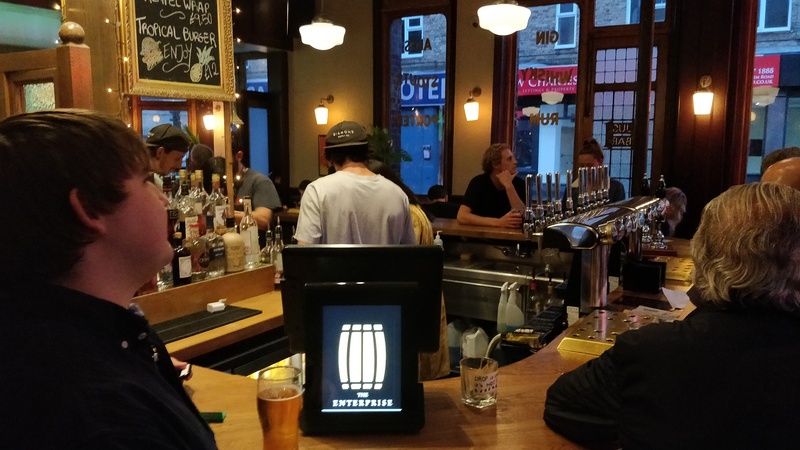 The Enterprise has been serving Camden’s thirsty patrons since 1871. 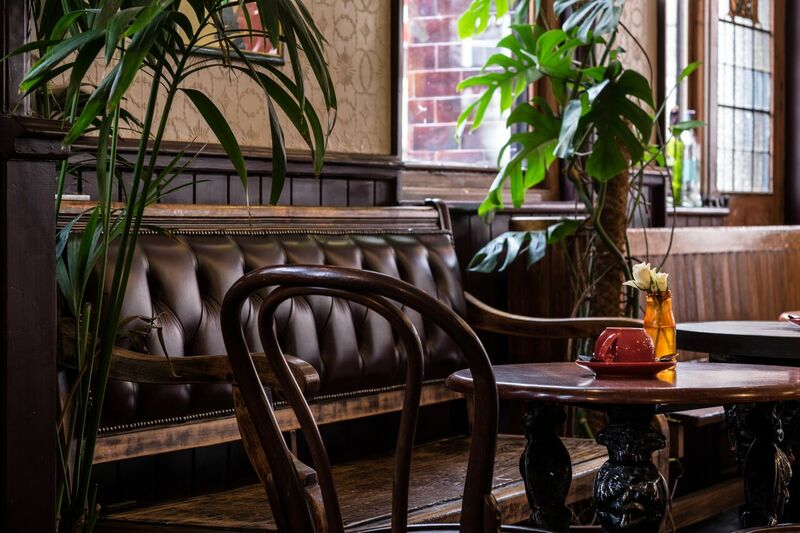 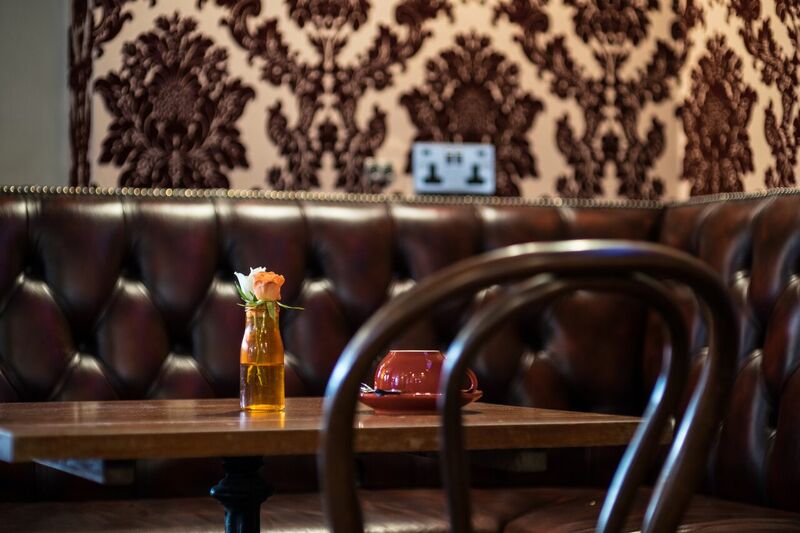 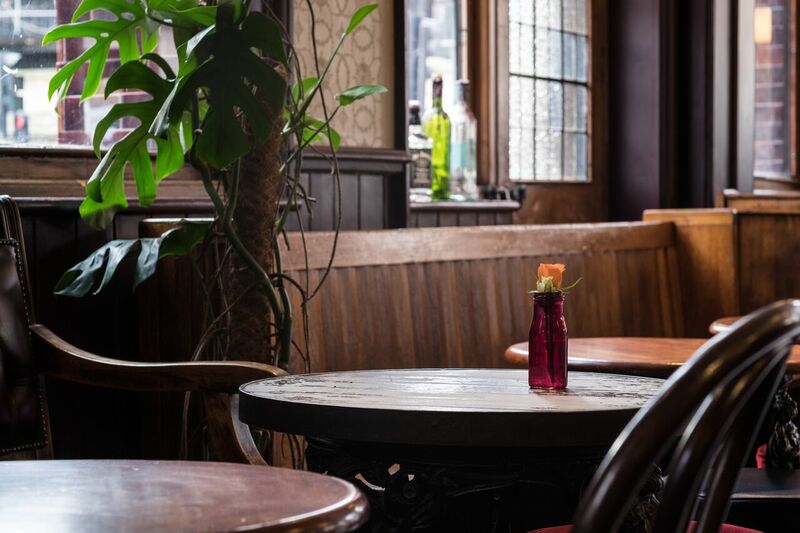 Now tastefully refurbished, we’re ready to continue the tradition. 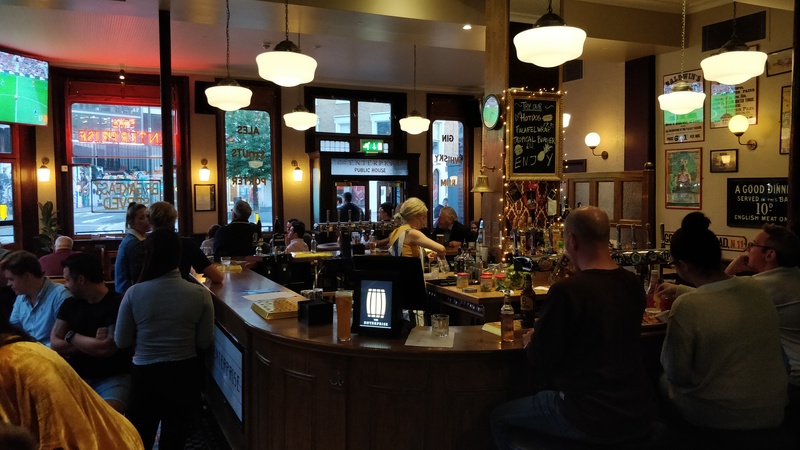 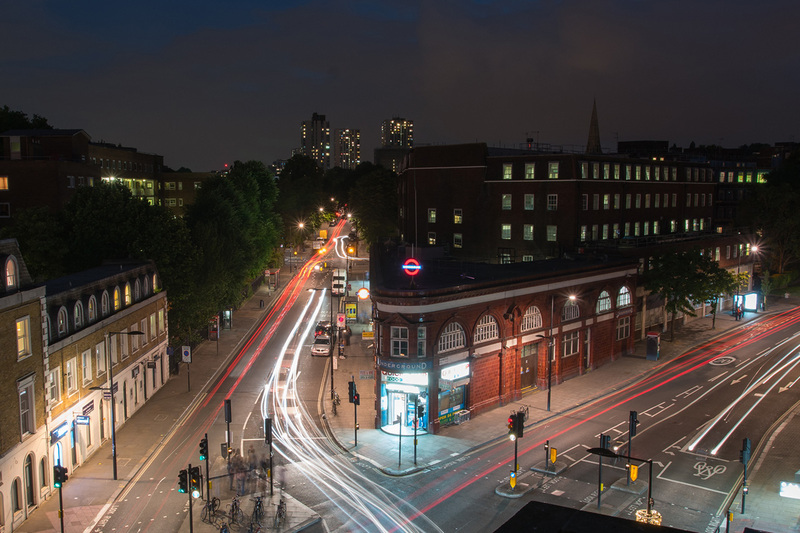 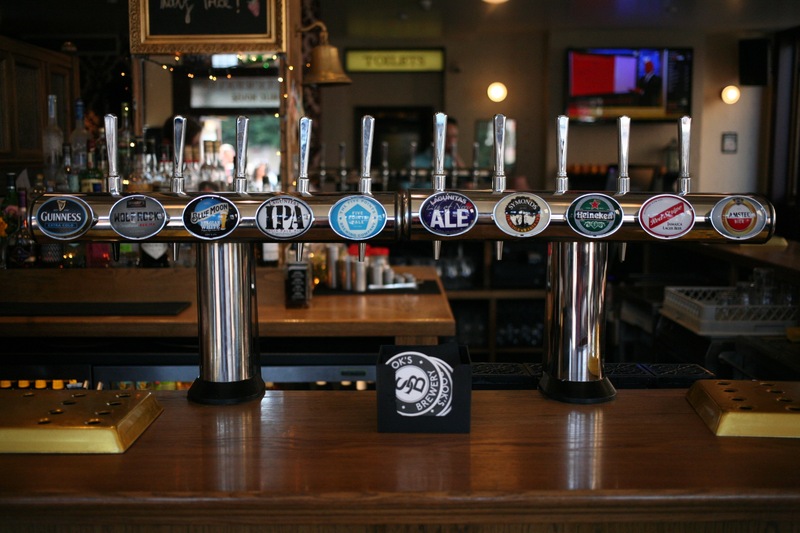 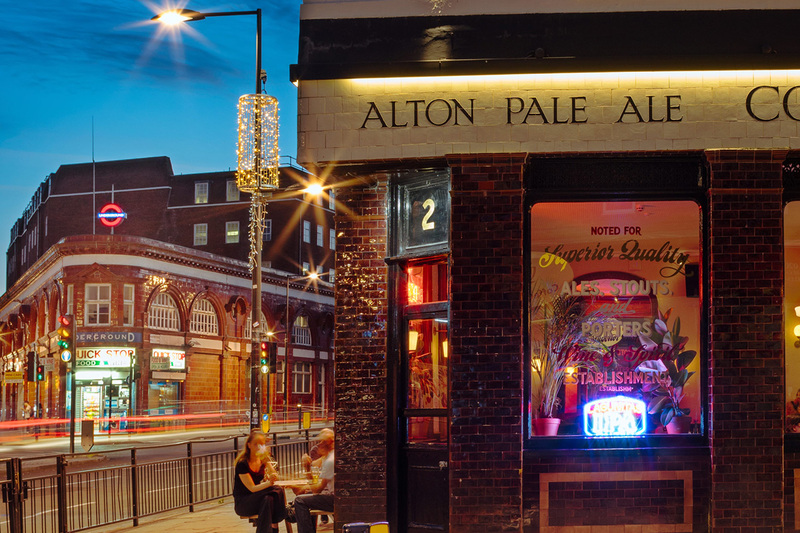 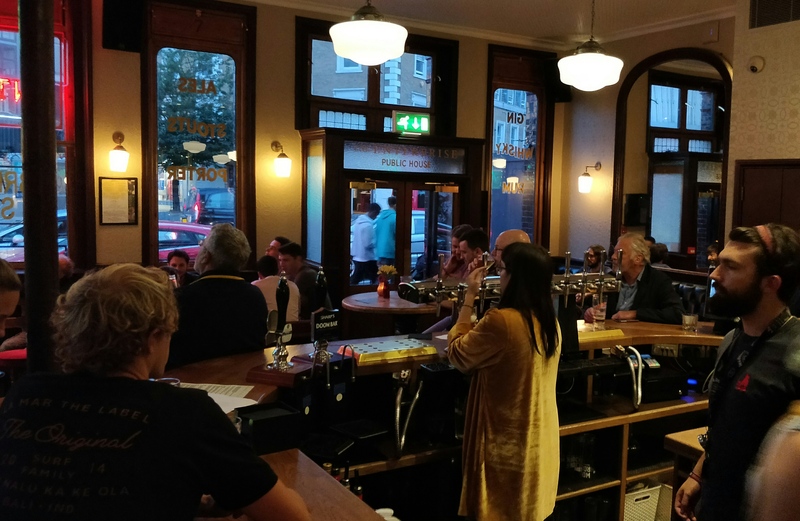 On the bar, you can expect 5 Points Pale Ale, Blue Moon, Lagunitas IPA, Wolf Rock, Guinness, Sagres, rotating cask ale from Sambrook’s Brewery in Battersea and many more pub staples you will be familiar with. 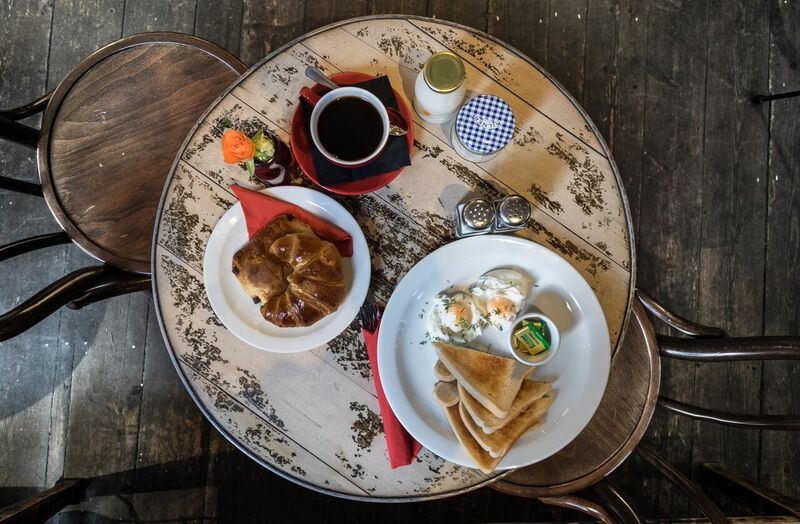 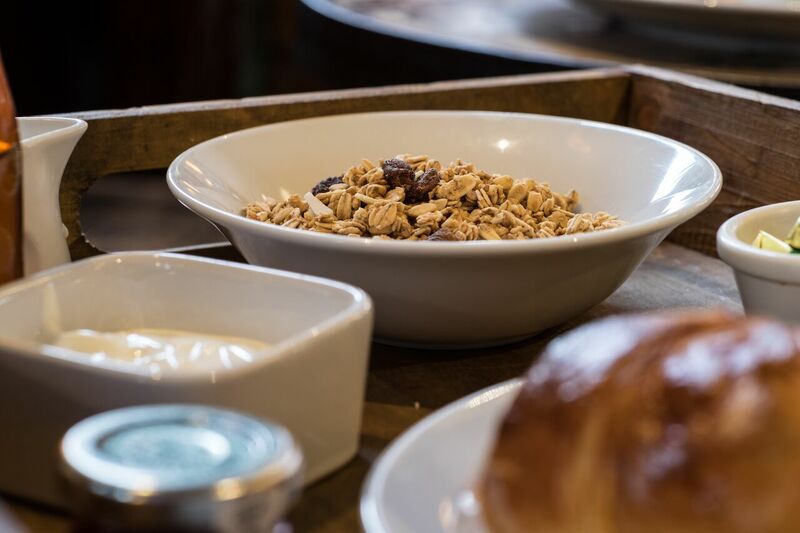 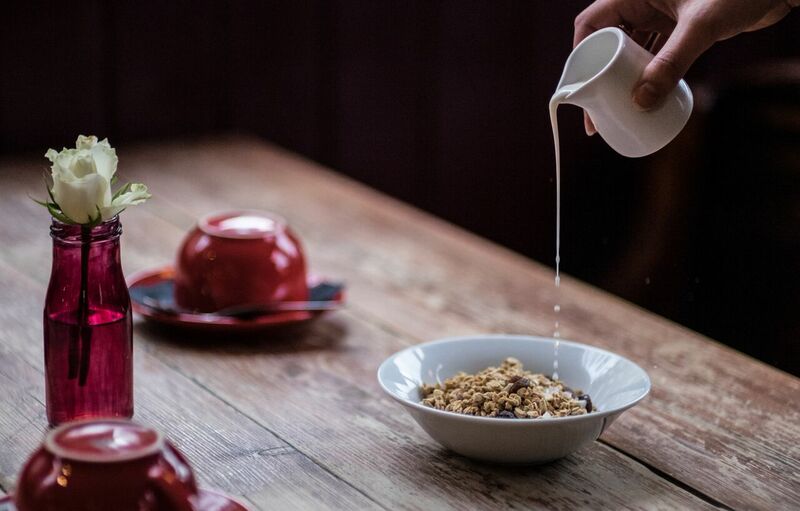 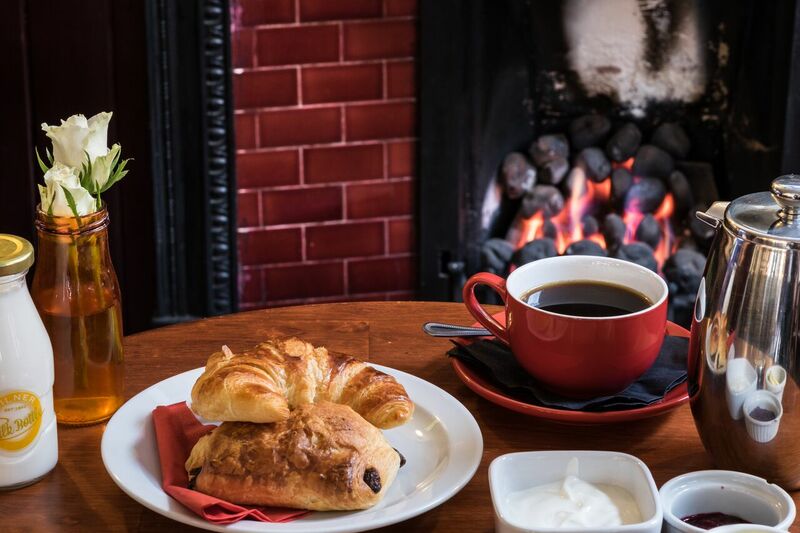 We wake up early to serve you breakfast and we are there until late, whether you fancy lunch, brunch, dinner or just a drink, we`ve got it covered. 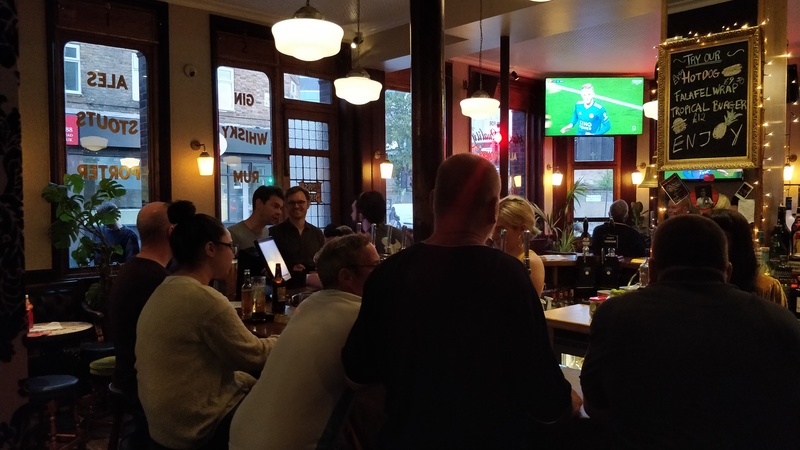 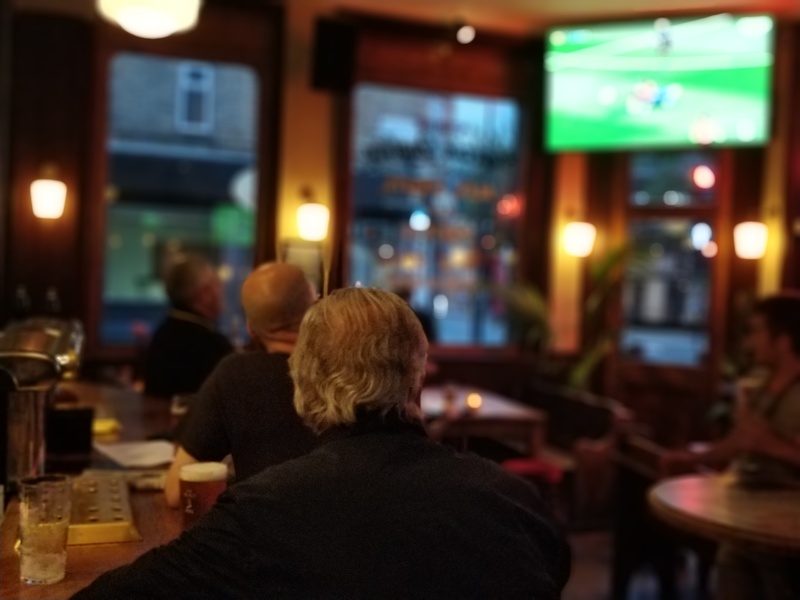 Visit us for a great sporting atmosphere with coverage from SKY and BT Sport on an array of 45-inch screens strategically placed for perfect viewing.